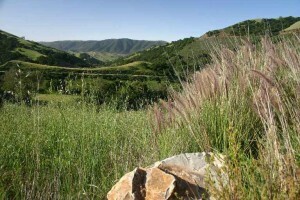 The Cuesta Grade is one of the beautiful places in California. 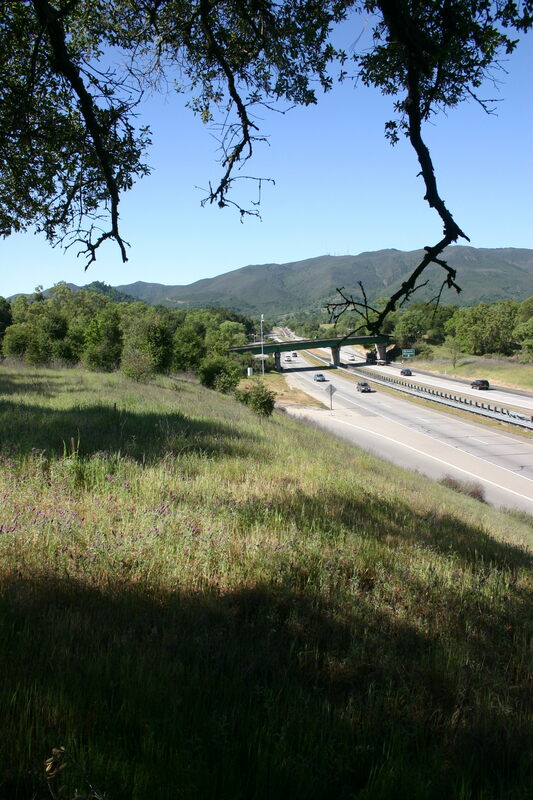 Many people who live in San Luis Obispo County commute between the North and South sections of the County each day and have the express privilege of enjoying a commute to work that has to be one of the best in the country! 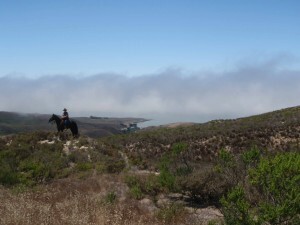 In the morning, you can buy yourself dropping down from perfect blue skies into a valley shrouded in fog or weather depending, you can leave on a cold gray morning and enter into a beautiful blue skied verdant green valley that will take your breath away. 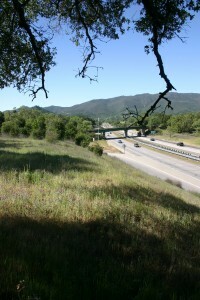 It’s the beauty of this area, one of the beautiful places in California and it’s proximity halfway between Los Angeles and San Francisco that makes it a choice high on the list of many who are relocating. And because of that, the inventory of homes currently available is extremely low. In some places of the country today, they have a full two years of inventory available to sell. That means that if nothing else is listed in the marketplace, it will take two years to sell all of the houses currently on the market. 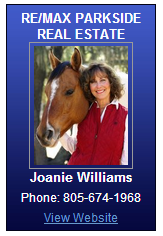 In North San Luis Obispo County, we have two MONTHS of inventory. We have so few homes to sell that when new clients come to town, we can show them all the homes in this area for sale in two to three hours. It’s kind of crazy right now. Not only that, the people here are amazing. I was on the road the other day and saw a car was coming off of Hwy 101 and the off-ramp was uphill….but the car had stalled. There was a gal at the wheel and when it was noticed that she could not get her car off of the off-ramp without help, there was almost instantly SIX vehicles which pulled over, guys jumping out, and a team of them pushed her car up the ramp and off to the side of the road. I don’t know about you, but I love valor! And seeing those guys all jump out and help….well, it’s better than the good parts of any movie I’ve ever seen. And that too makes this area one of the beautiful places in California. What a blessing to live here. Let me know if you’d like to check out this area. I have lots of ideas for you! Call me! 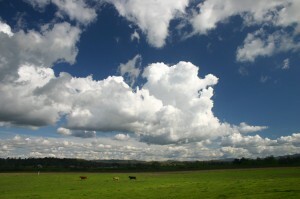 This entry was posted in Community, Real Estate News and tagged Beautiful Places in California. Bookmark the permalink. Hello there, I discovered your blog by means of Google at the same time as searching for a similar topic, your website got here up, it looks good. I’ve bookmarked to my favourites|added to my bookmarks.